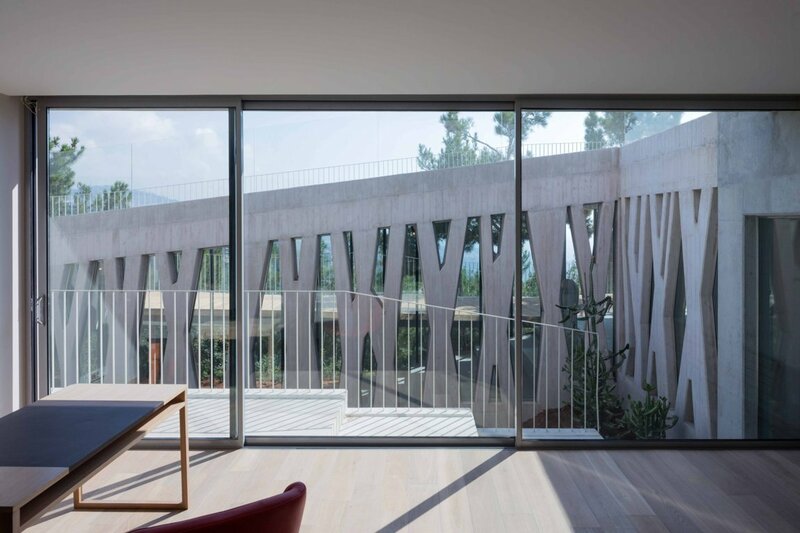 Offering no impression of itself and with little reference to scale and few walls, T Villa challenges the notion of boundaries and norms in domestic space. 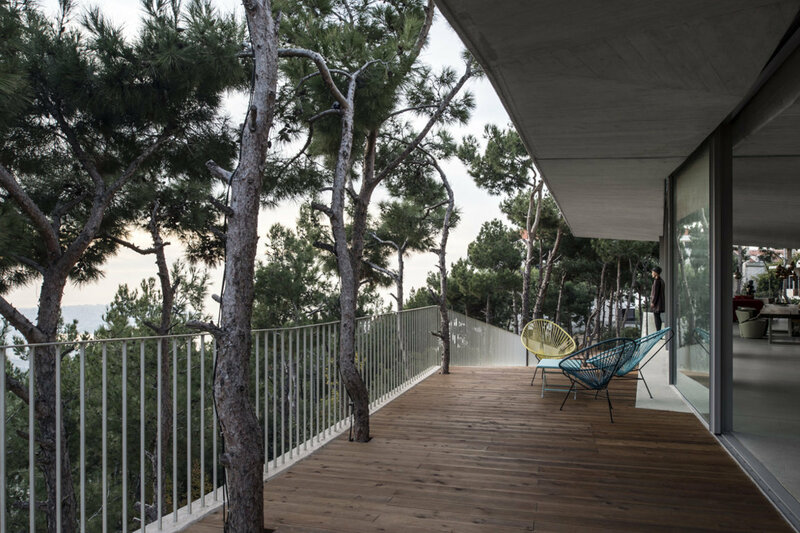 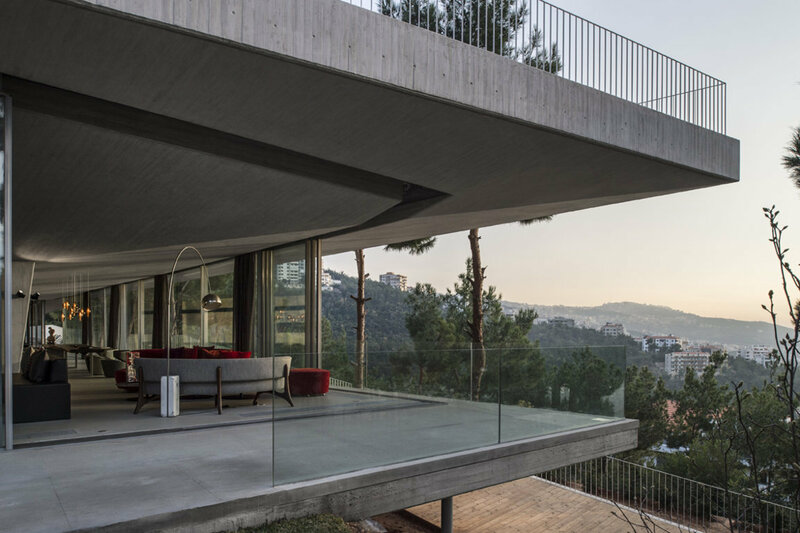 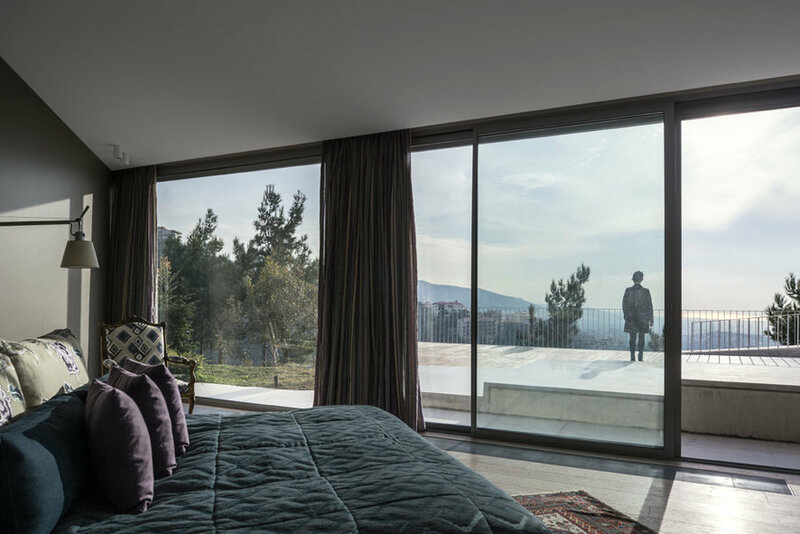 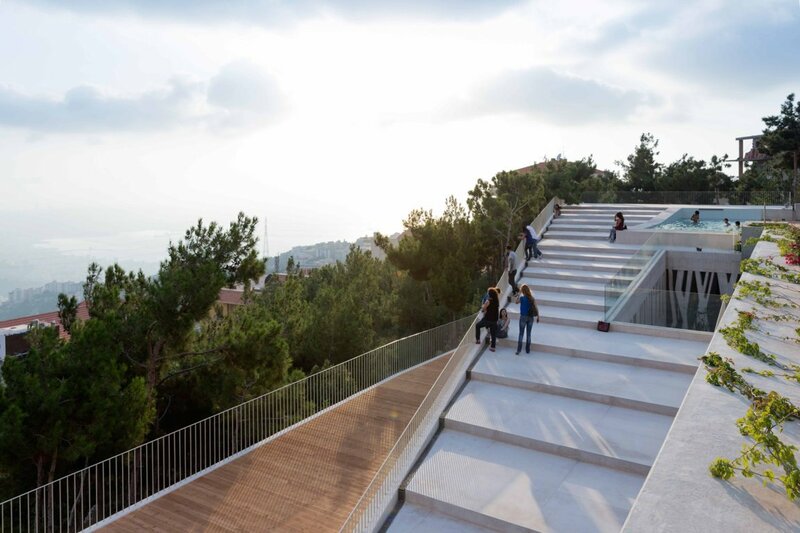 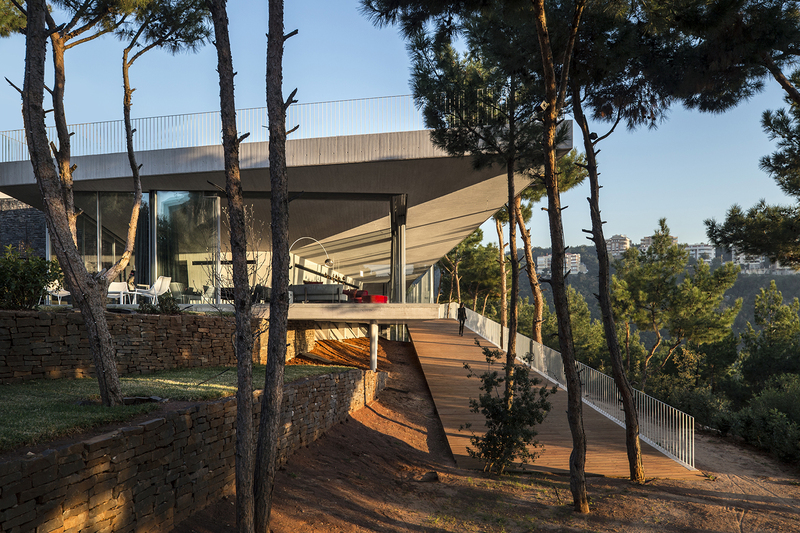 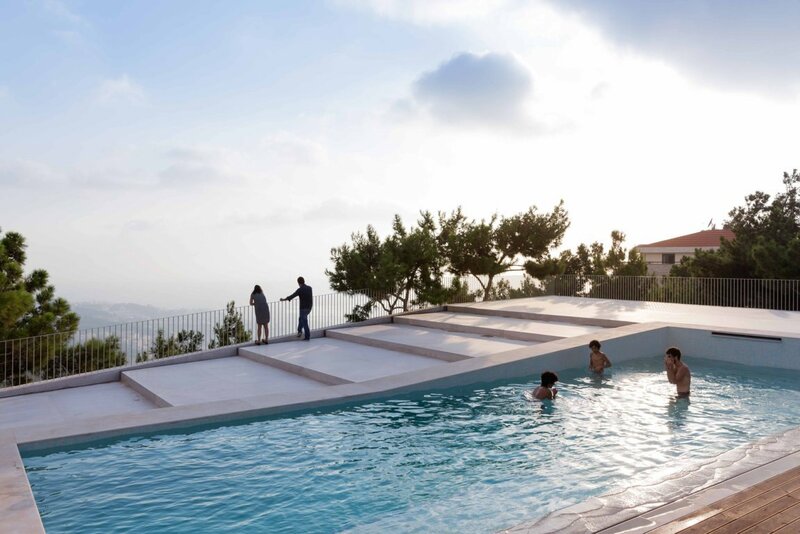 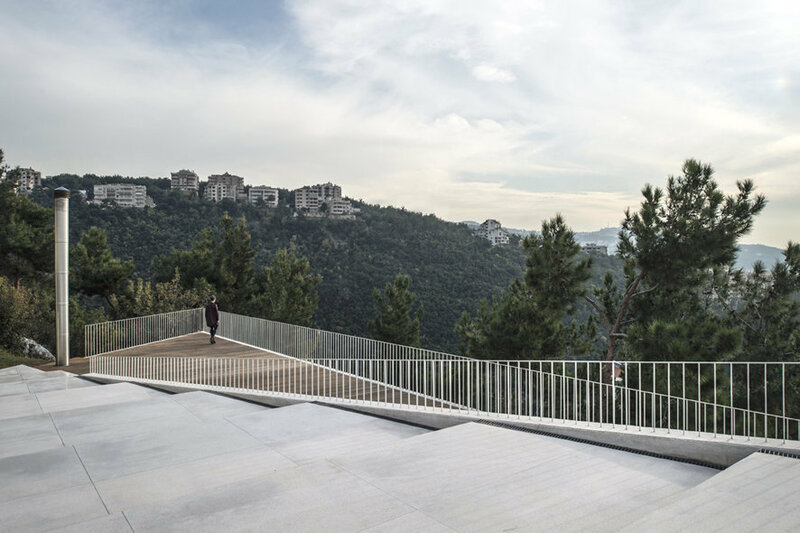 Perched on a steep rocky slope in an area distinguished by its pine forest and captivating views of Beirut and the sea, this house is almost invisible at surface level. 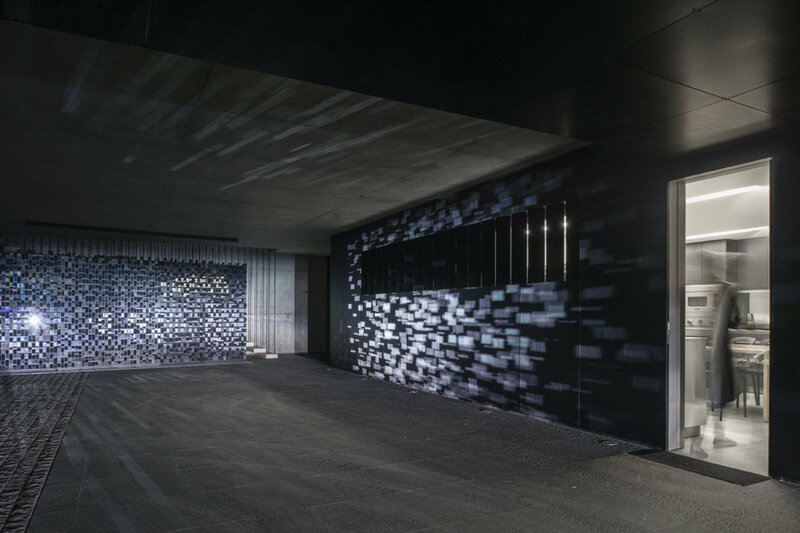 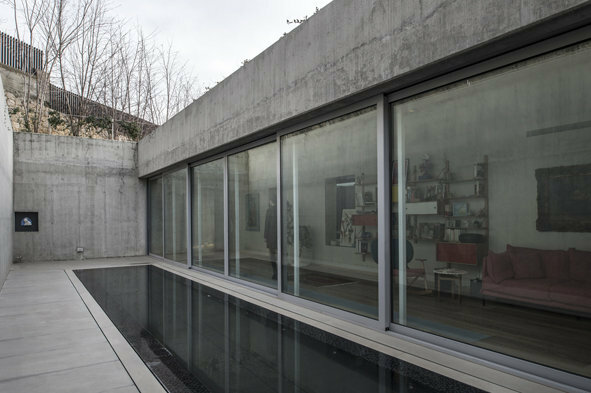 Layered, it consists of three flowing expanses of inhabitable concrete. 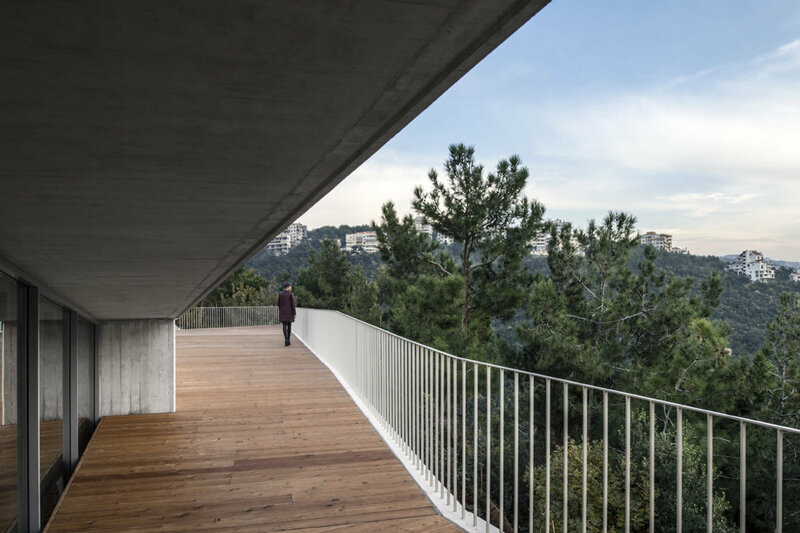 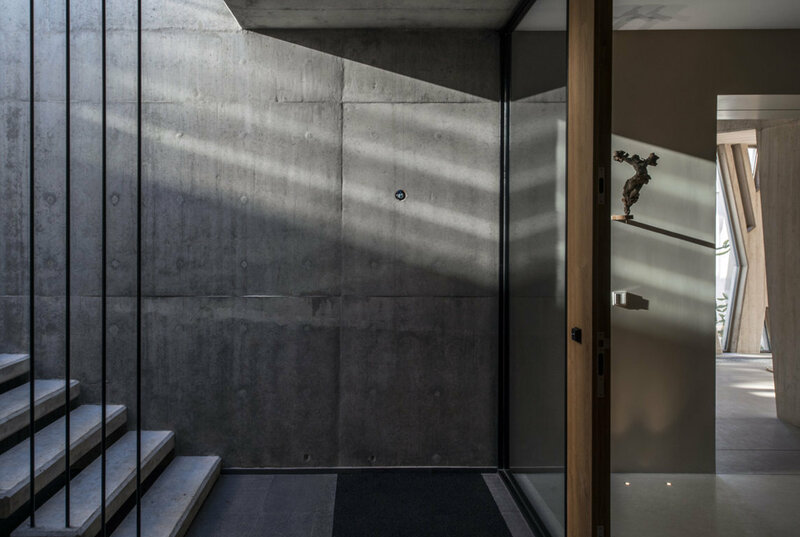 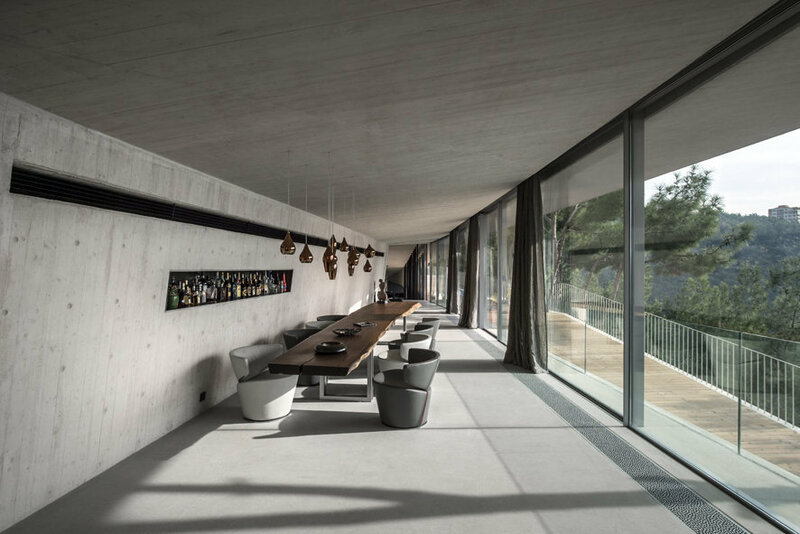 These superposed cantilevered floors support the various elements of the brief, which are tied together by an internal ramp running through the villa. 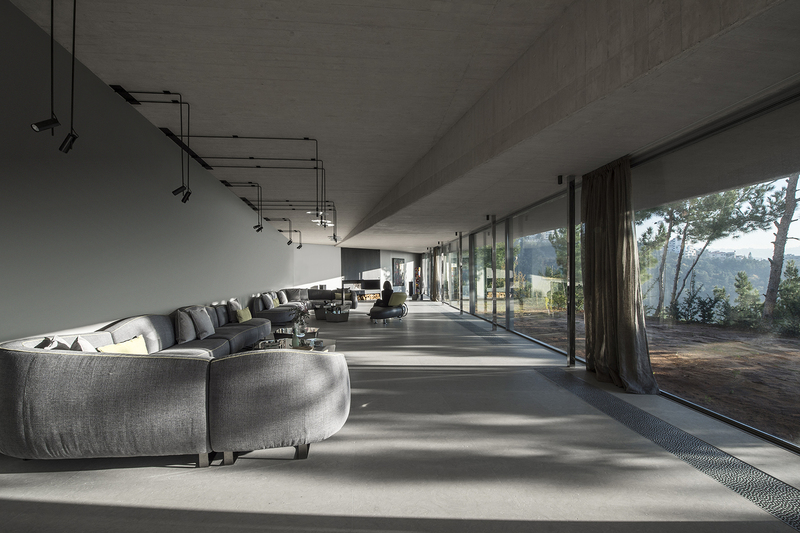 Open floors are presented as horizontal incisions that lend a certain structure to the rugged surroundings. 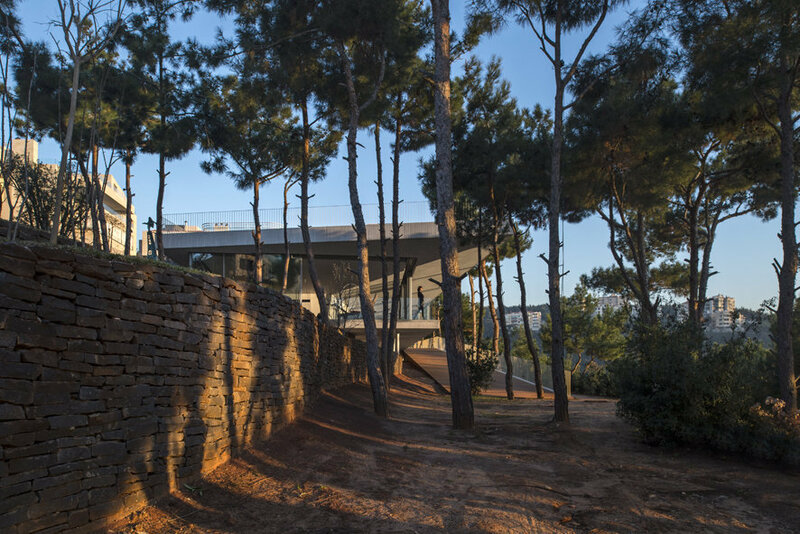 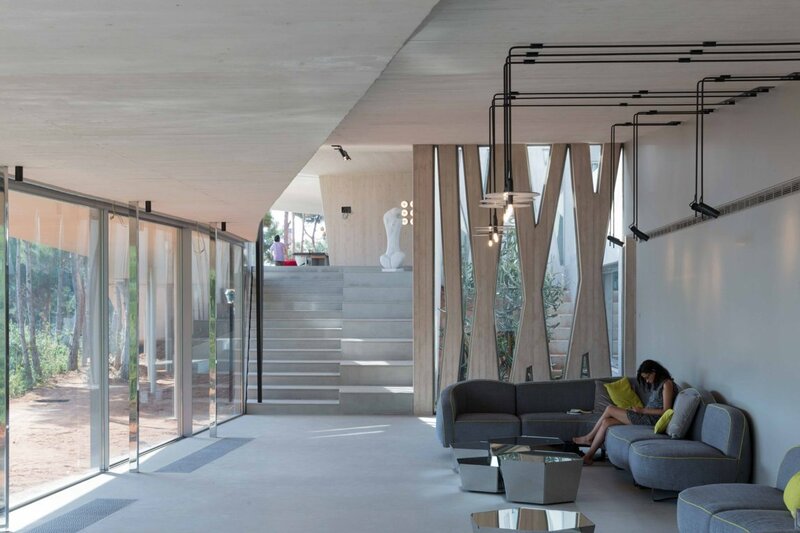 Spacious inside, the cantilevered villa projects itself into empty space. 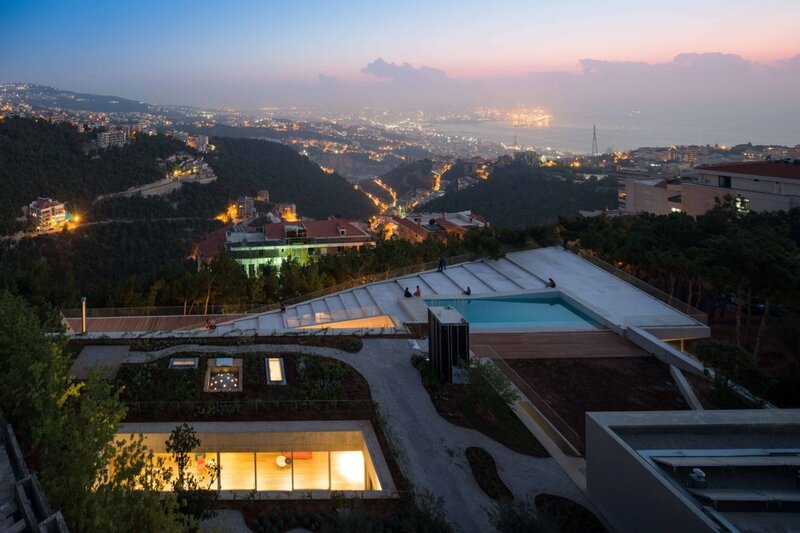 Provocative, it surprises inhabitants with its interpretation of the landscape. 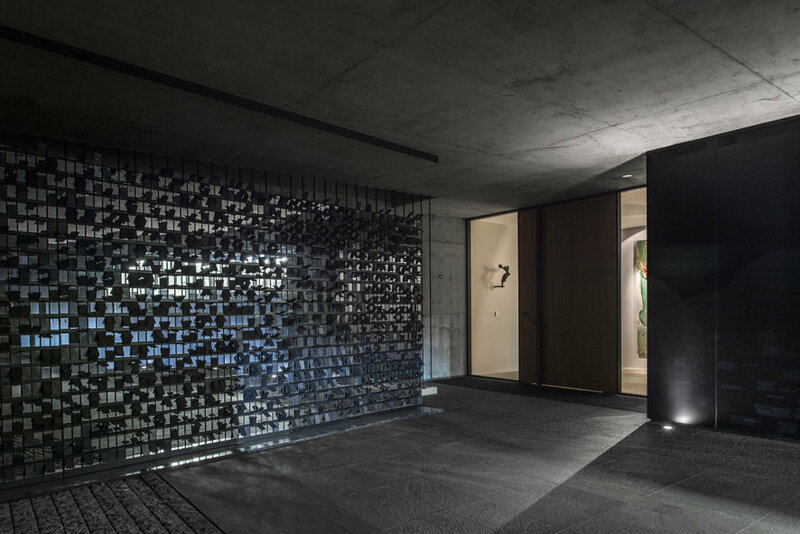 With no outer skin, no envelope, it seems no more than an interior, all the more stunning for the way it creates apparently seamless interaction with the exterior. 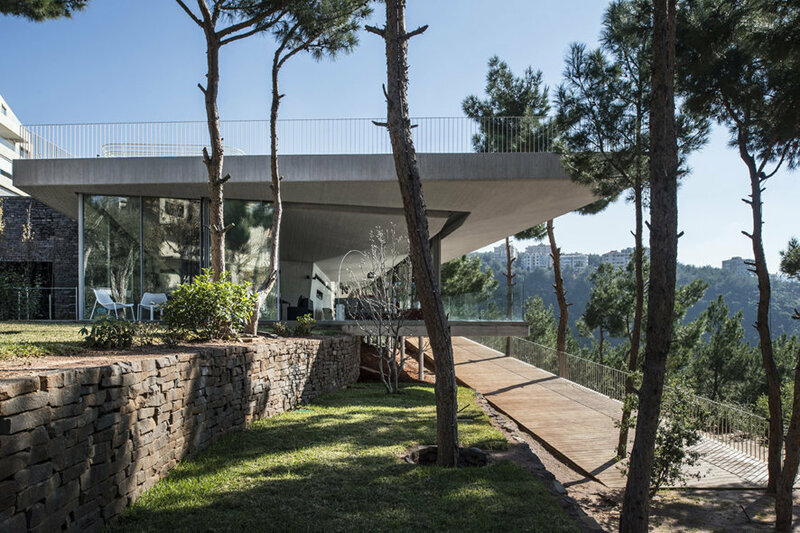 Villa T shrugs off its surroundings. 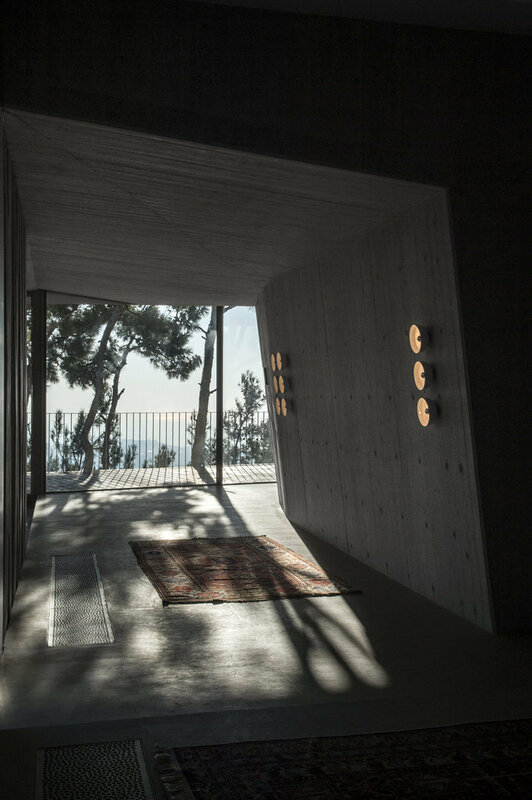 It seems to challenge the sense of dimensions and the relationship of architecture or space with its environment. 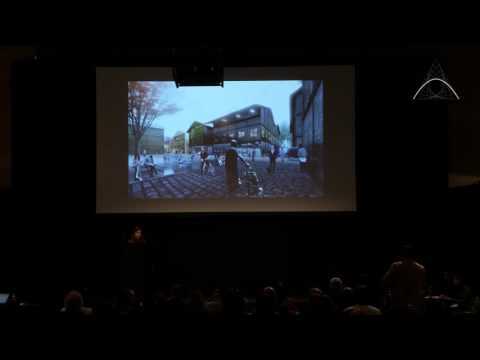 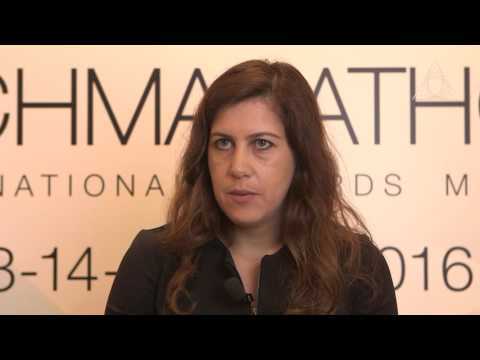 Anastasia Elrouss introduces the concept for Villa T during 2016’s Archmarathon Awards in Milan. 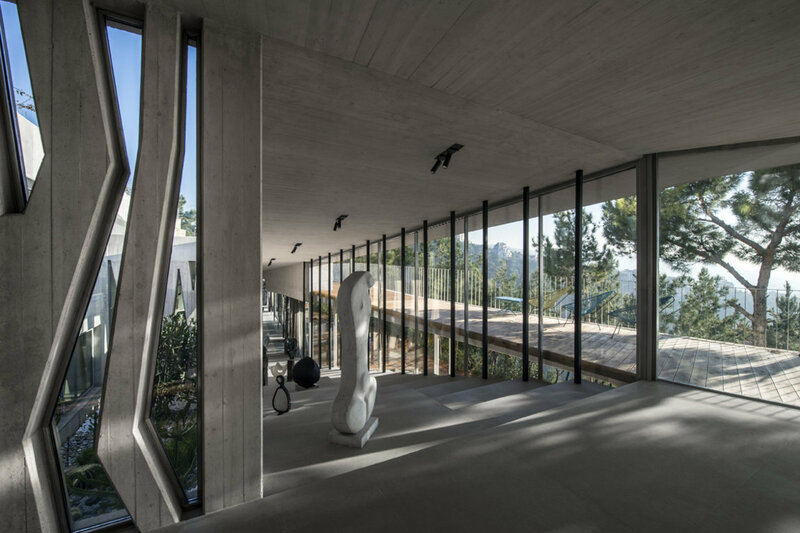 YTAA’s concept for Villa T. Anastasia Elrouss addresses the conference at 2016’s Archmarathon Awards in Milan. 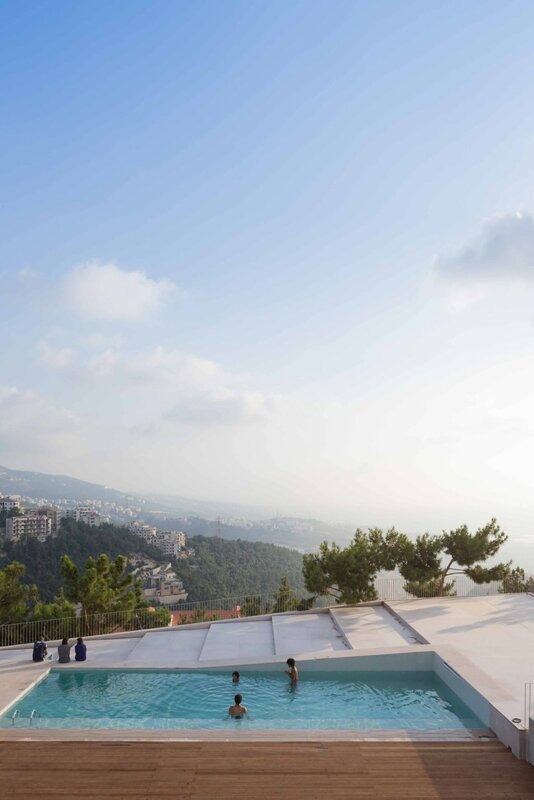 Youssef Tohme interviewed by Bauwelt in 2012 on the USJ Project in Beirut.